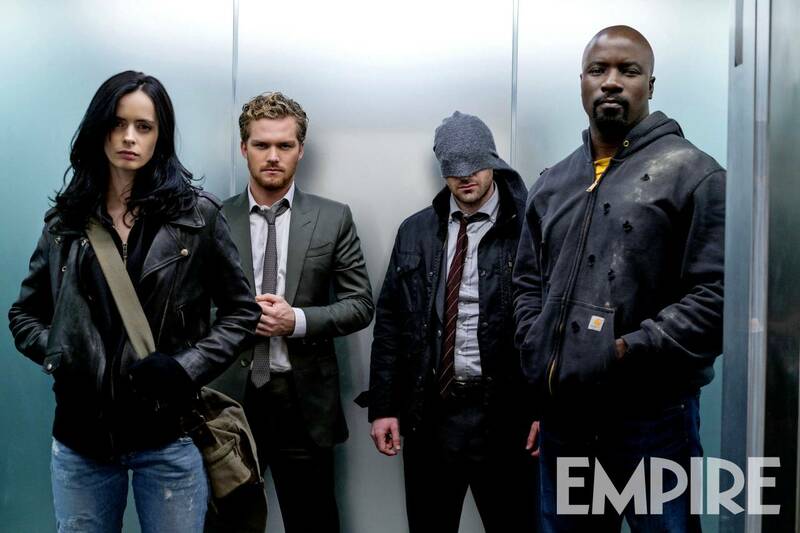 Of course, those of you who have binged through each of the four standalone series – Daredevil, Jessica Jones, Luke Cage and Iron Fist – will already be well accustomed to Marvel’s small-screen heroes defending Harlem and Hell’s Kitchen from nefarious forces, but The Defenders takes things one step further to explore how four lone wolves function together as a superpowered unit. That is, in a nutshell, the premise underpinning Marvel and Netflix’s team-up series, one set to thrust its leading heroes against The Hand – not to mention Sigourney Weaver’s imposing NYC power player, Alexandra – over the course of eight episodes. August 18th is the date for your diaries, and just as the new issue of Empire Magazine graces store shelves, the outlet has today unleashed a new action shot in which The Defenders are suited, booted, and ready for a good ol’ hallway fight scene. But bringing together four NYC drifters isn’t without its risks, and Charlie Cox (Matt Murdock/Daredevil) conceded that he was initially wary of how Marvel and series showrunner Marco Ramirez planned to combine four relatively distinct worlds. Netflix and Marvel will gather The Defenders together in time for August 18th. In case you missed it, you’ll be able to catch up on the show’s action-packed first trailer here, along with our in-depth breakdown.